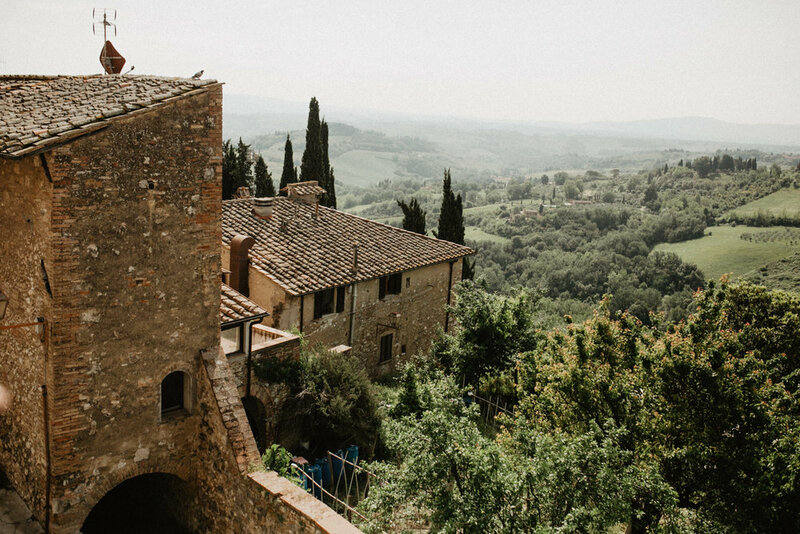 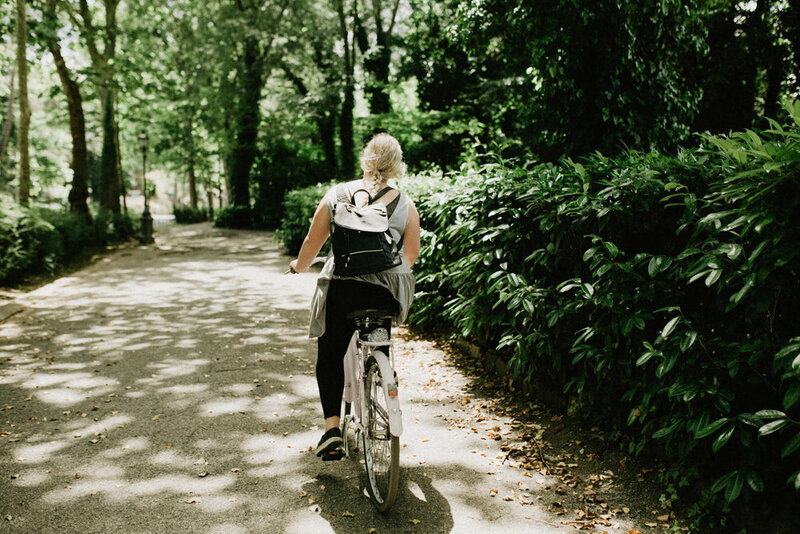 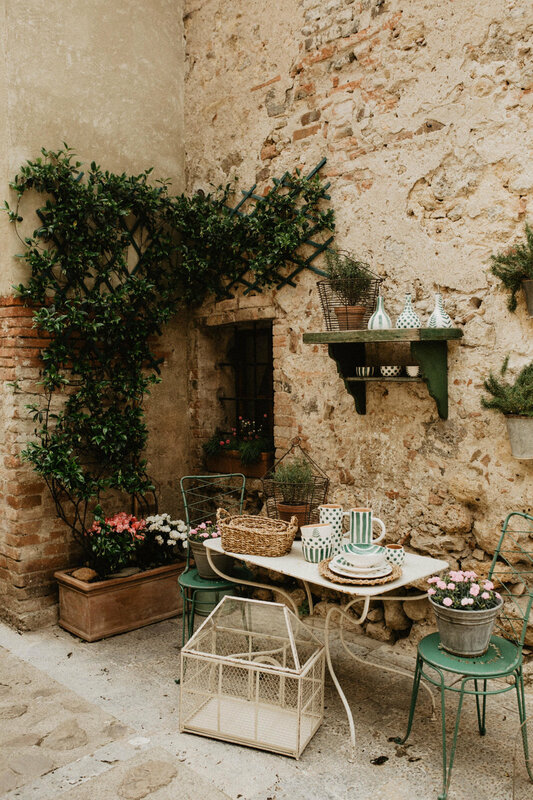 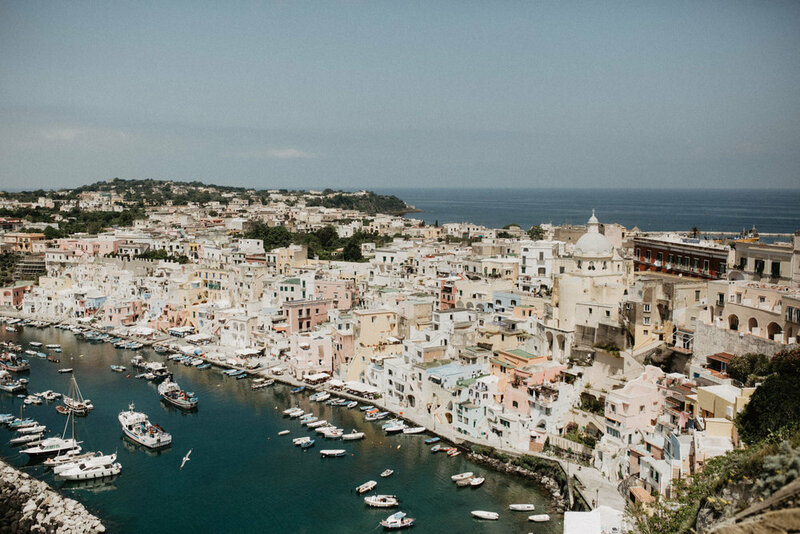 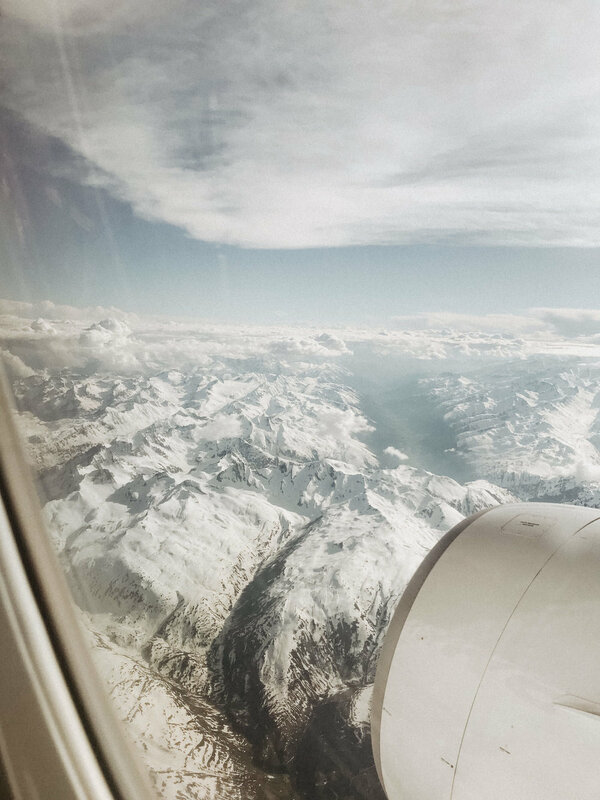 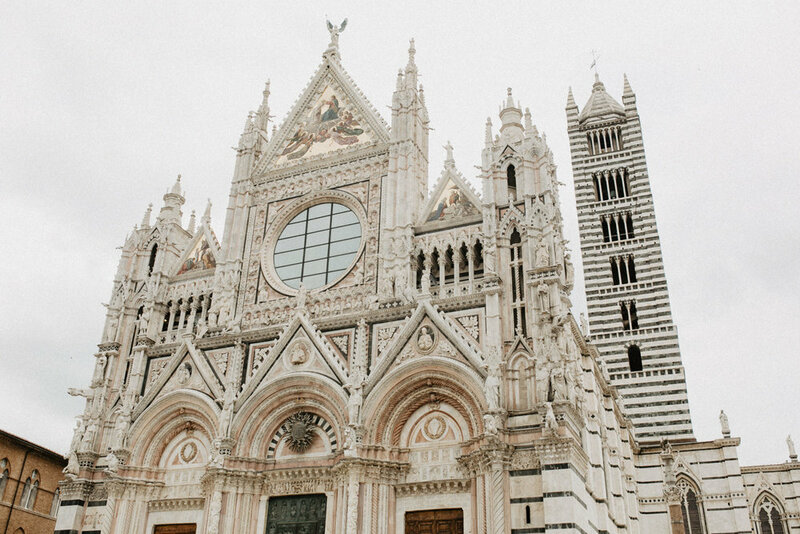 travel journal // italy — likemorningsun photography // wedding & portrait photography for adventurous souls. 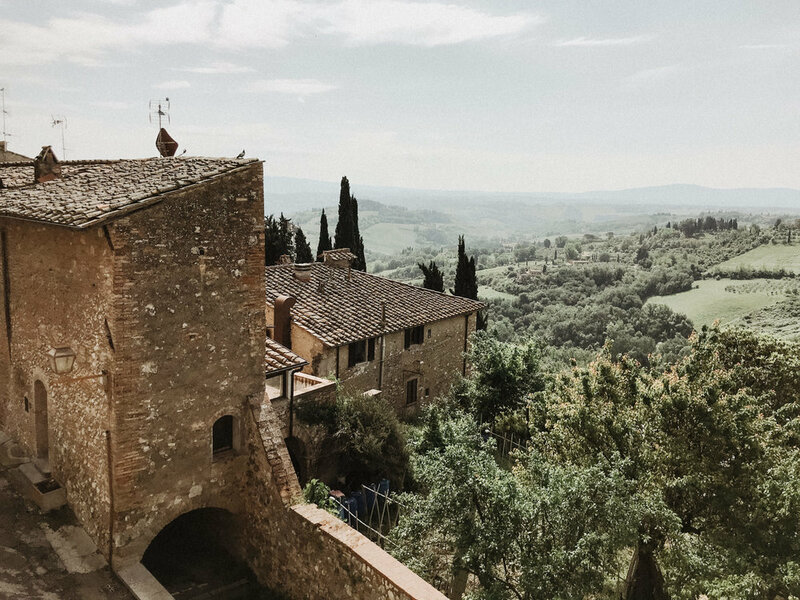 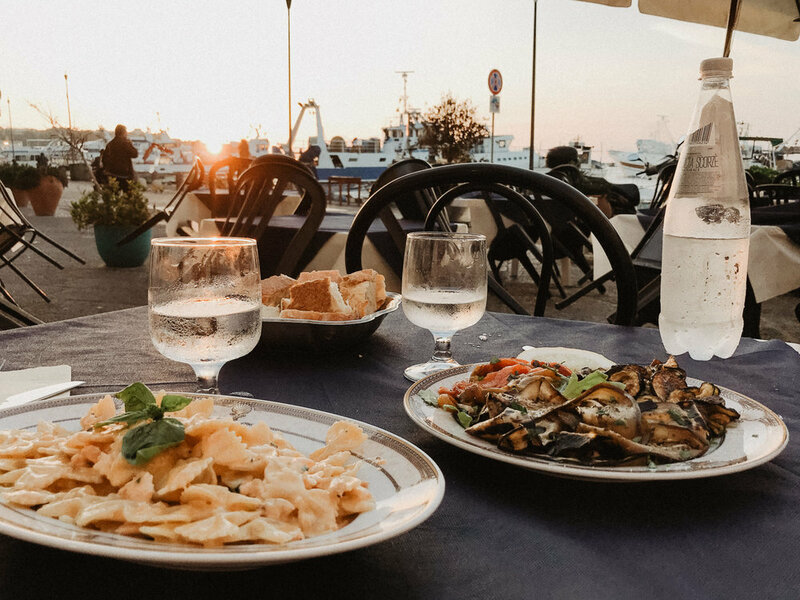 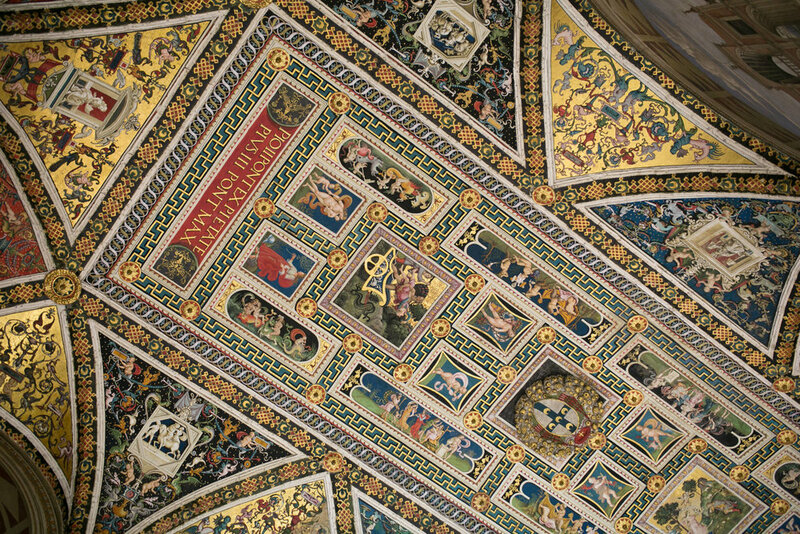 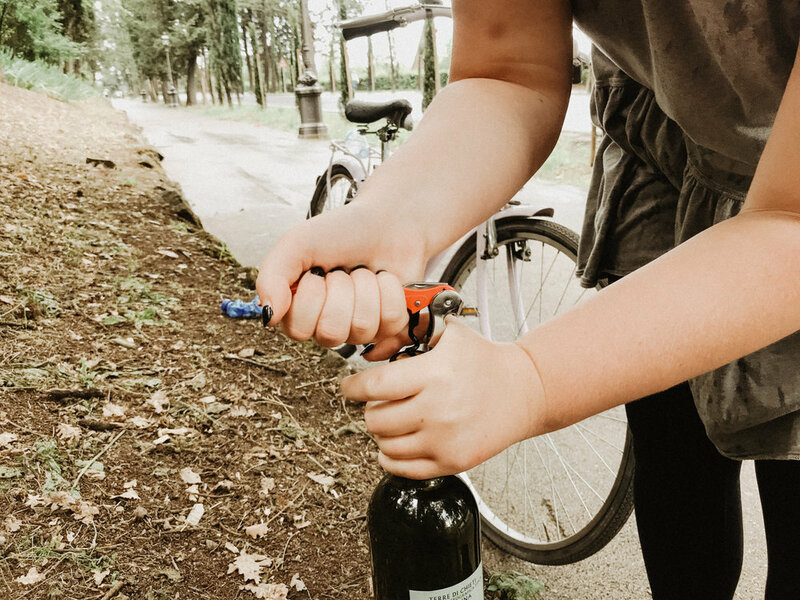 took a trip to italy in may with my cousin mollie and am finallyyyy getting around to blogging it (it's been a crazy summer!). 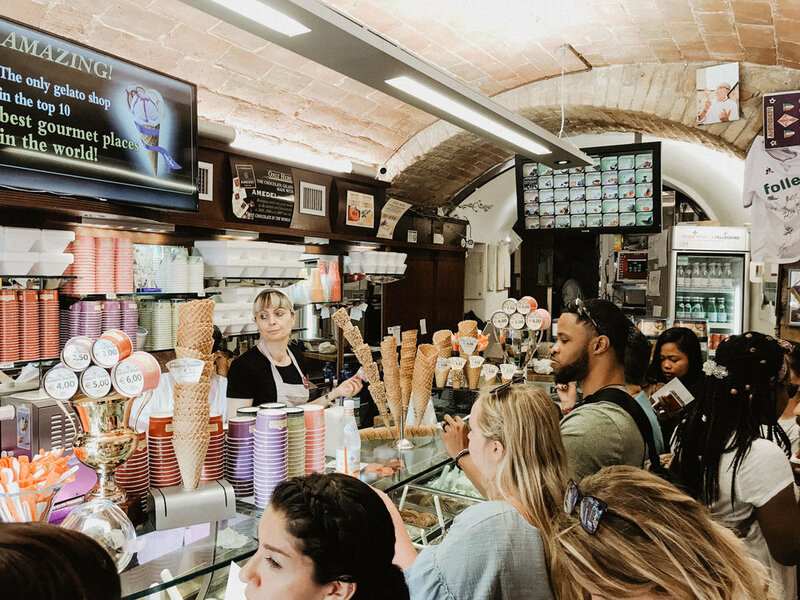 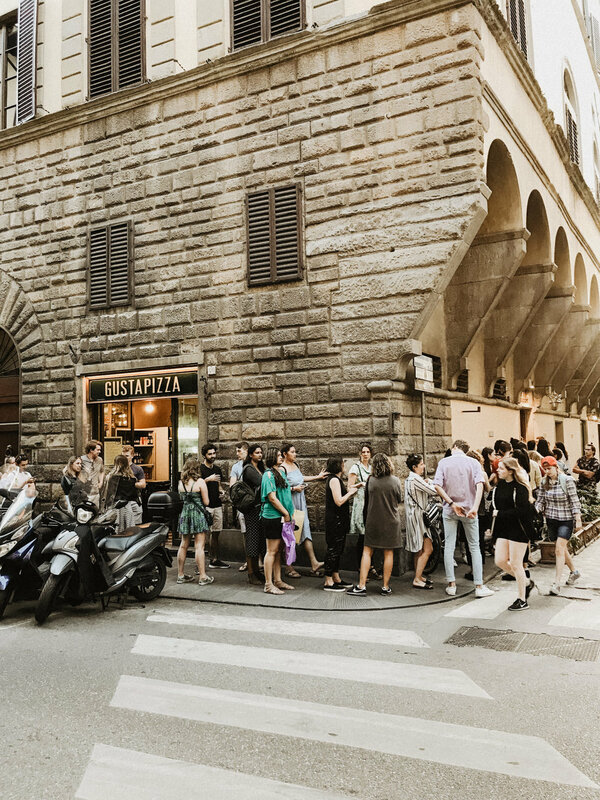 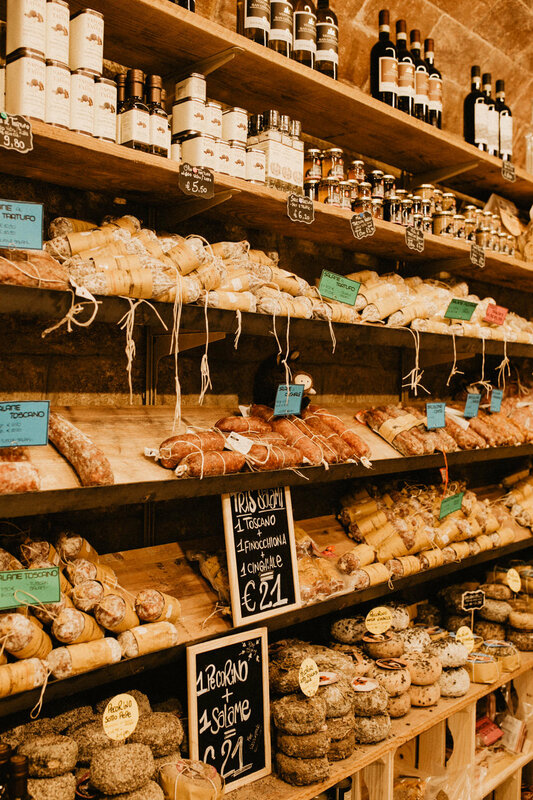 we spent 5 incredible days in florence eating the best pizza and pasta i've ever had, drinking cappuccino's & wine, and stopping in every afternoon for a gelato treat. 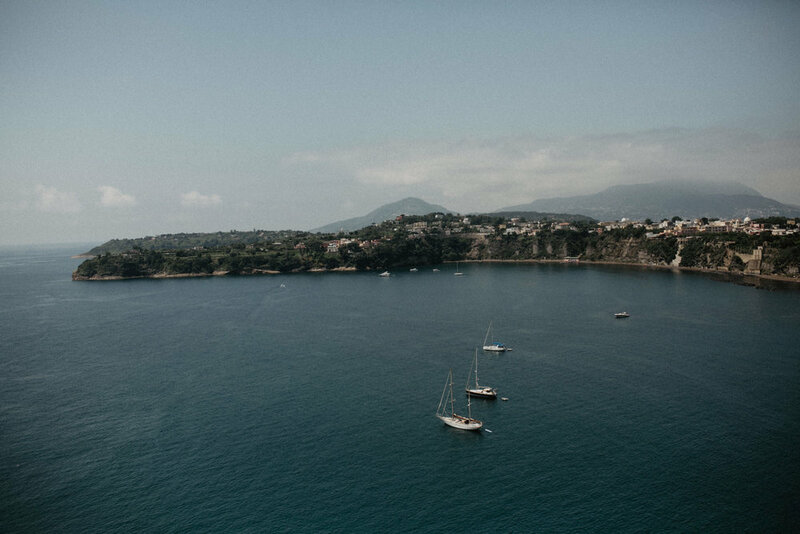 we took a train down to naples and a ferry across to Procida, a magical island off of the coast. 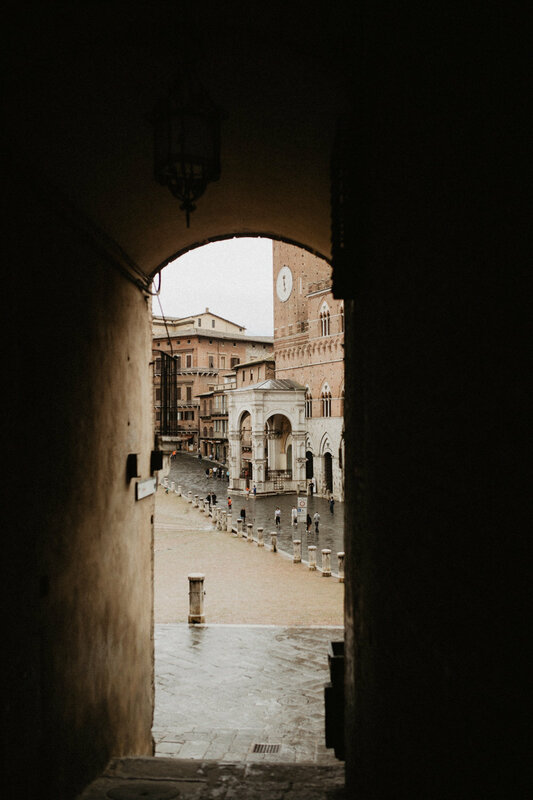 we spent another 5 days here getting to know every street. 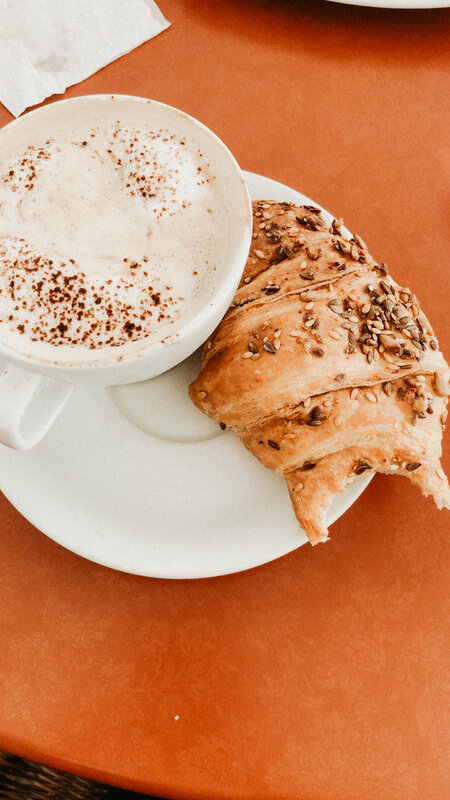 we had breakfast at our favorite coffee shop every morning (a cappuccino + a chocolate croissant), and spent the rest of our days walking the island, riding bikes and paddleboards, taking naps on every beach and eating at nearly every restaurant that was open on the island. 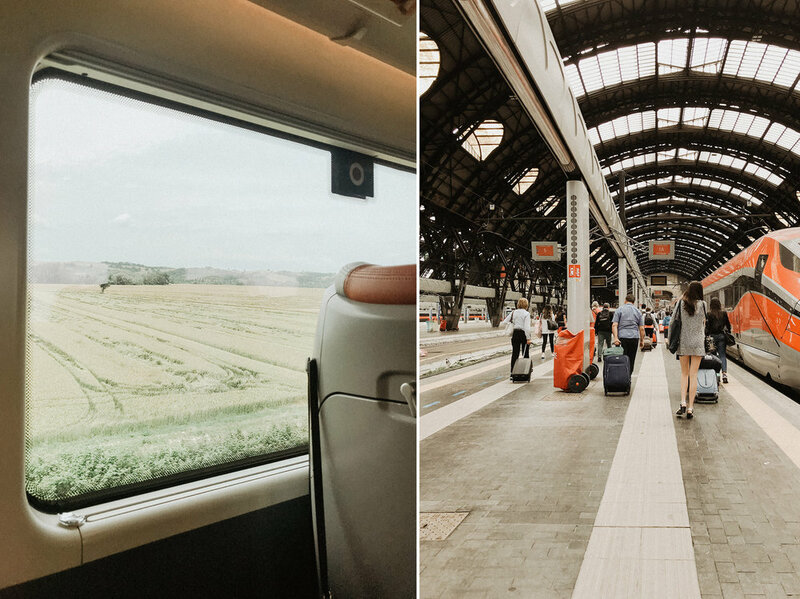 our last day was spent traveling by train up to milan. 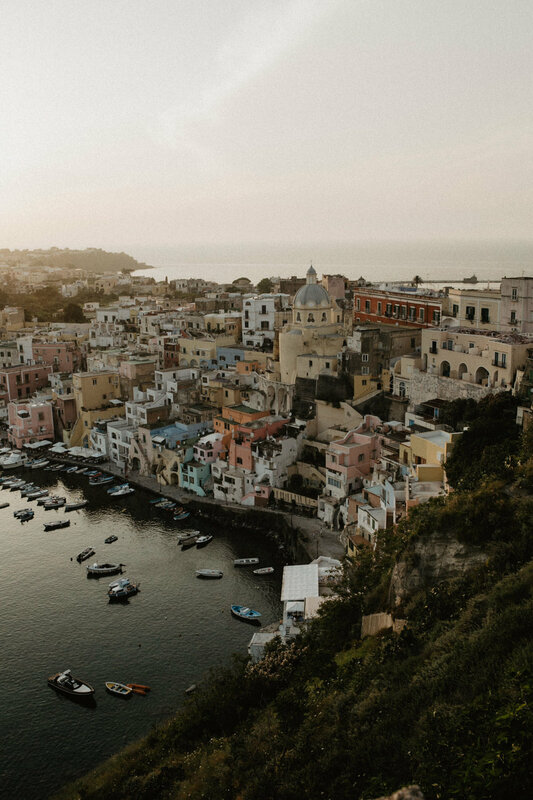 we had one evening there so we headed into the city center and walked around, and enjoyed one last aperol spritz on the rooftop bar next to the cathedral.